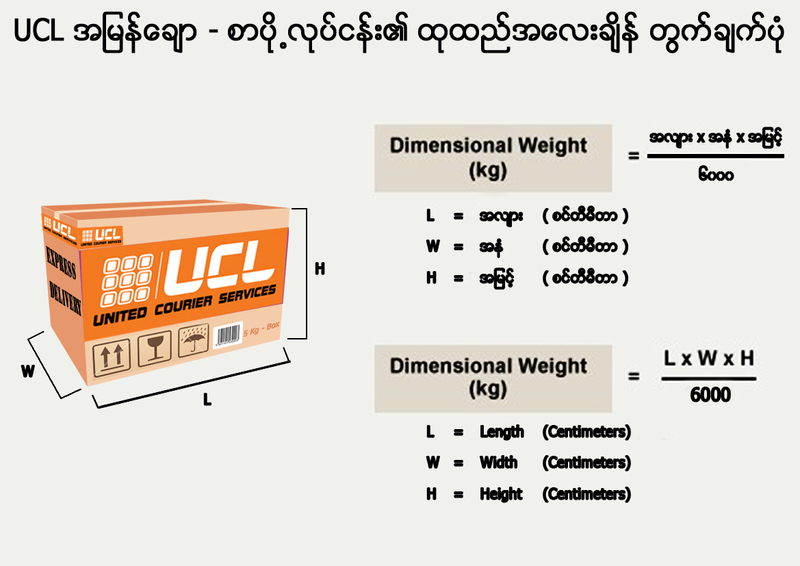 We are pleased to inform you that UCL has launched Nationwide Courier Services in Myanmar. It is Door to Door Services with next day delivery to major cities in Myanmar. 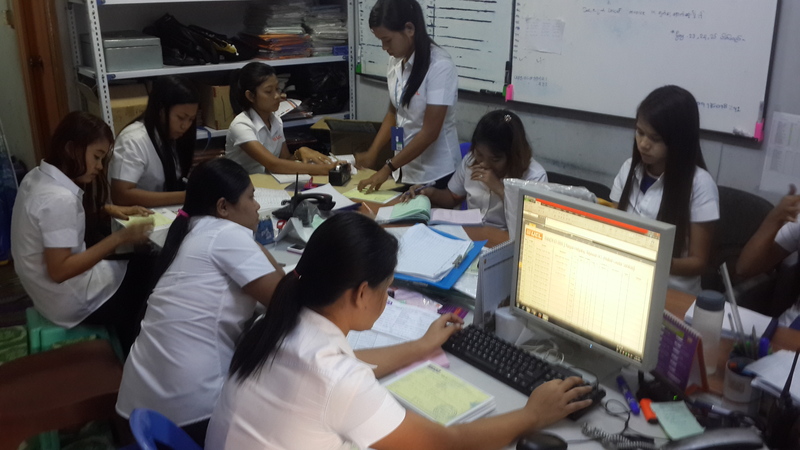 As UCL is managed by the experiences managers who have been working for Courier Services over a decade in Myanmar, UCL services is Safe, Fast and Excellence. We can assure our customers that the service quality UCL provides is second to none and meet your expectation. We send several kinds of documents such Brochure, Pamphlet, Invitation Cards, Invoice, Financial Report, Tender Documents, Sales Promotion Leaflets, Application Forms and so on. For the packages, we send Business Samples, Presents, Promotional samples and many more.